Coastal Alabama Community College is located in downtown Fairhope, Alabama. The address is 450 Fairhope Avenue, Fairhope, Alabama, 36532. 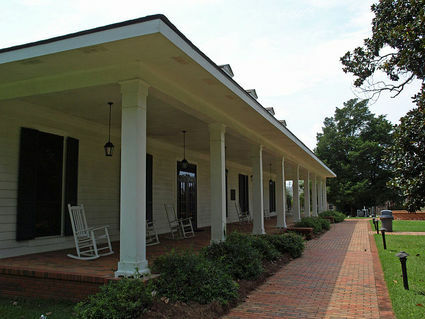 Fairhope and nearby towns offer a range of lodging from motels to bed and breakfasts. A list can be downloaded via the Eastern Shores Chamber of Commerce. A good place to stay downtown is at Fairhope's new Hampton Inn. This location is within a short walk to the campus. (call: 251-928-0956).